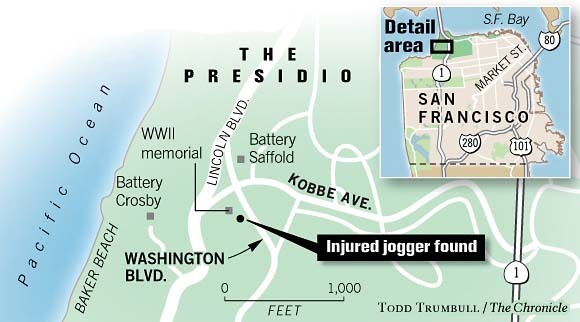 The Federal Bureau of Investigation on Wednesday, March 13, 2007, added another $50,000 to the reward fund for anybody who provides information leading to the prosecution of the driver who hit a jogger in the Presidio last March. Along with money from the city, the Presidio Trust and the Ashlyn Dyer Foundation, the reward money now stands at $100,000. 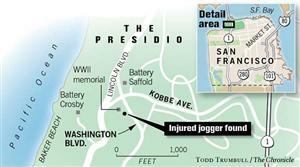 On March 2, 2006, Ashlyn Dyer was struck by a car while jogging through the Presidio in San Francisco. The driver did not stop and Ashlyn was left unconscious by the side of the road. 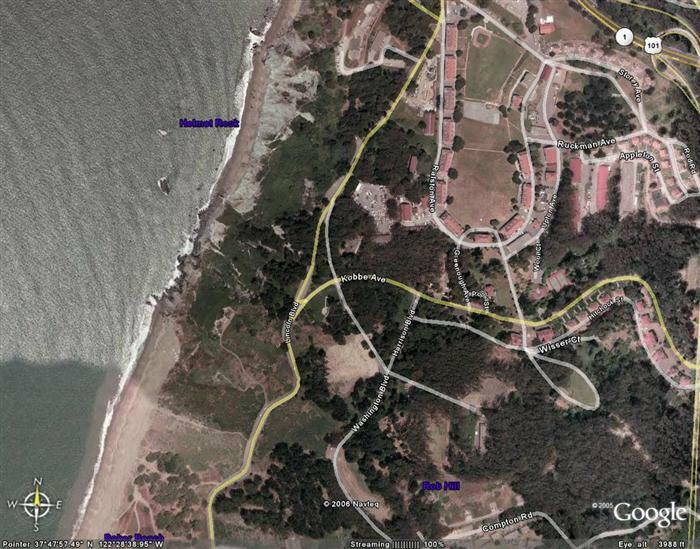 A park maintenance worker spotted her on his way to work soon after she was hit and called for help. Ashlyn was taken to the hospital in critical condition while authorities tried to determine her name and information. The police used her ipod (via the serial number which she registered with Apple) to determine who she was and contacted her family. Meanwhile, she sustained many injuries to her head, spine, ribs and lungs. Although there were early signs of improvement, by Wednesday night it was apparent that Ashlyn had sustained a severe, irreversible brain injury caused by the lack of oxygen for a period of probably greater than ten minutes from the time she was hit until paramedics arrived and began resuscitation. This lack of oxygen caused brain swelling (cerebral edema) which was impossible to control adequately to protect her brain, despite medicines and bedside procedures. Dr. Manley consulted with brain injury experts around the country and it was the opinion of all that if Ashlyn did survive she would be forever in a vegetative state. The treatment for the brain swelling was withdrawn Thursday night. Sunday afternoon, March 12, 2006, life support was withdrawn and Ashlyn passed painlessly. Ashlyn was a full donor, and as a result of Ashlyn’s passing, many of Ashlyn’s organs were able to be recovered to save the lives of many others throughout the Bay Area. Ashlyn’s family and friends are happy that Ashlyn could affect, and save the lives of others in need. Where: Washington Blvd. and Kobbe Street in the Presidio.